– Eric Walberg writes for Al-Ahram Weekly – http://weekly.ahram.org.eg. His Postmodern Imperialism: Geopolitics and the Great Games is available at www.claritypress.com/Walberg.html. 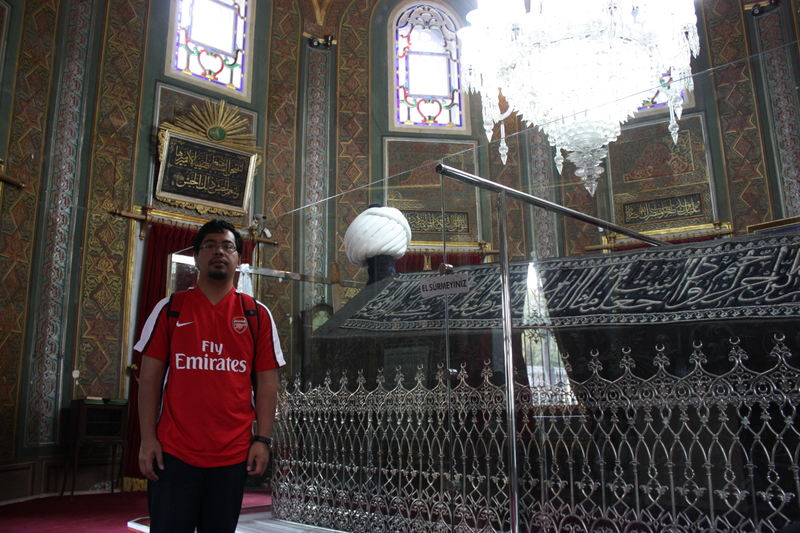 The Tomb of Sultan Muhammad Al Fatih (the Conqueror) in Fatih Mosque, Istanbul. At the age of 21, he reopened Constantinople and brought an end to the Byzantine Empire.